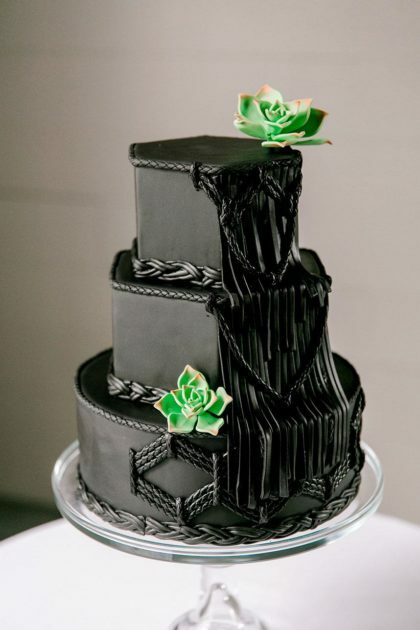 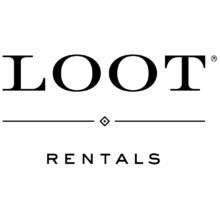 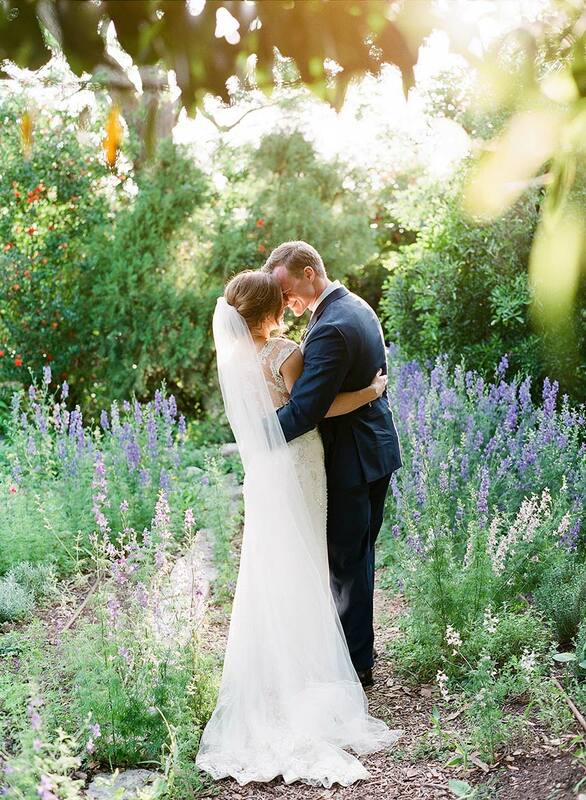 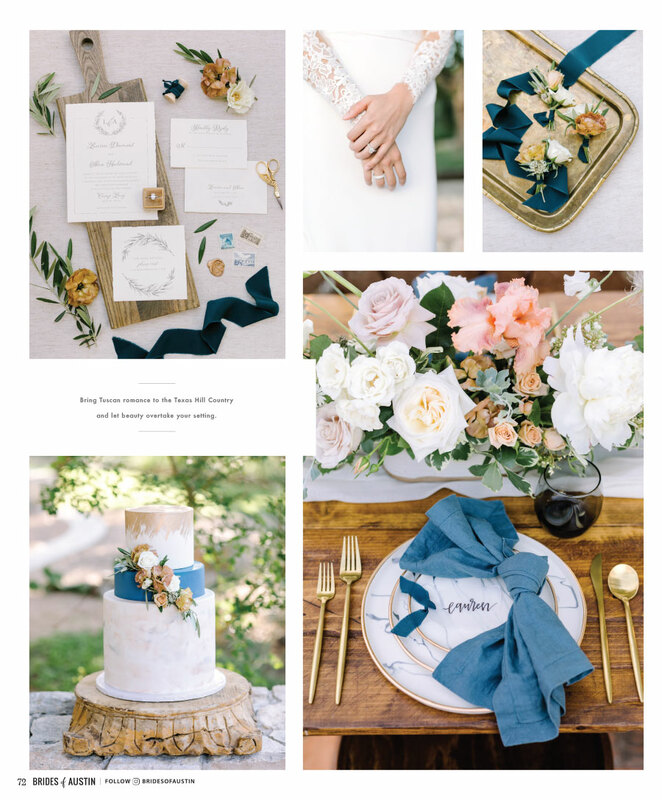 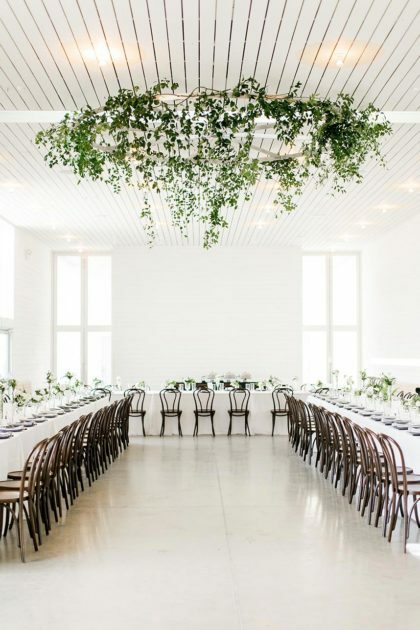 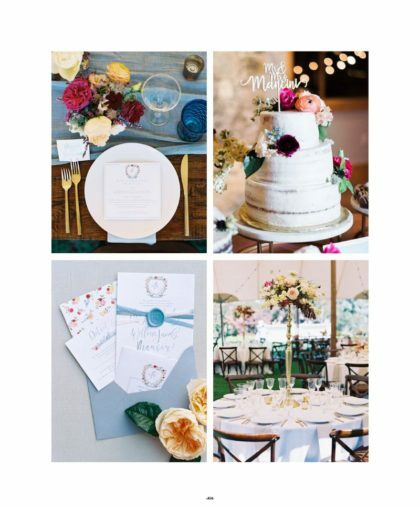 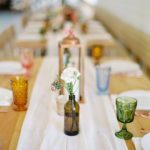 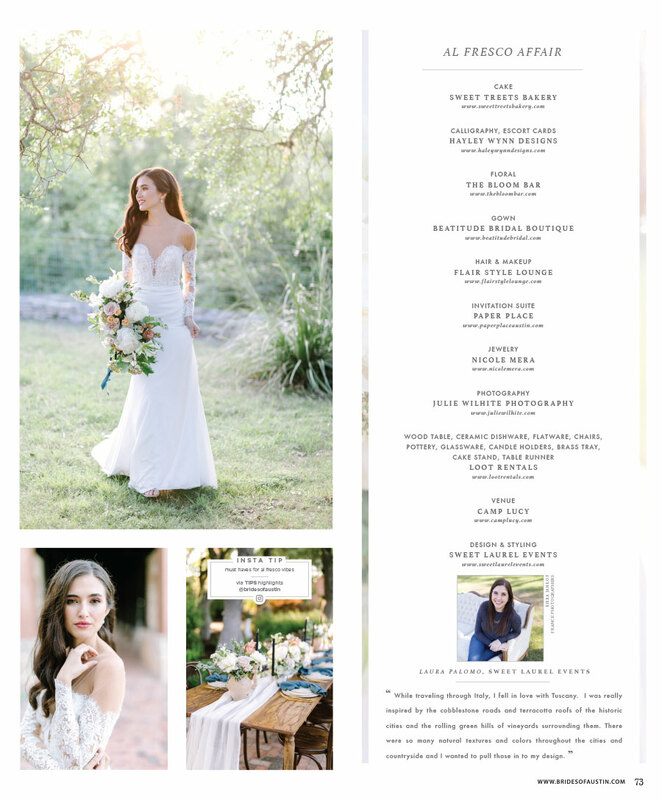 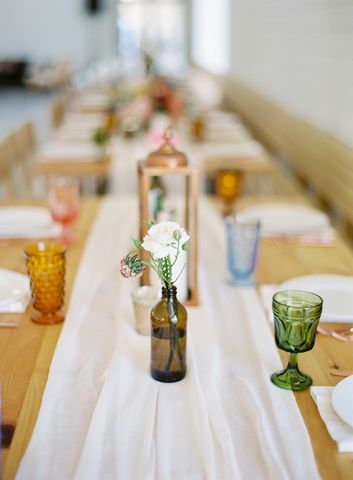 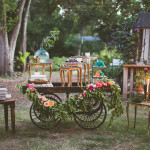 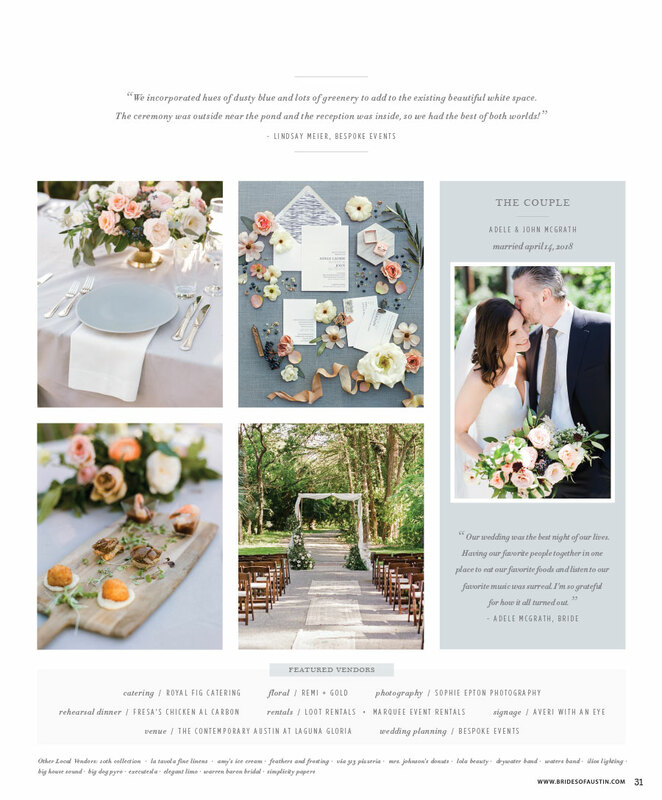 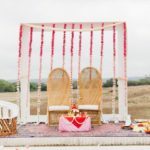 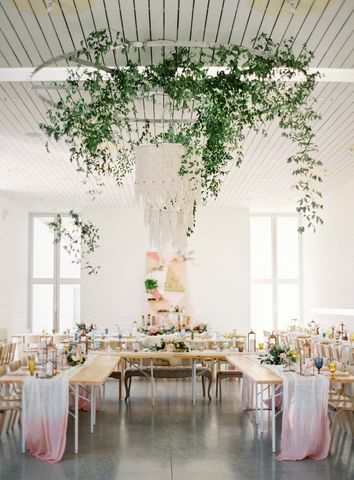 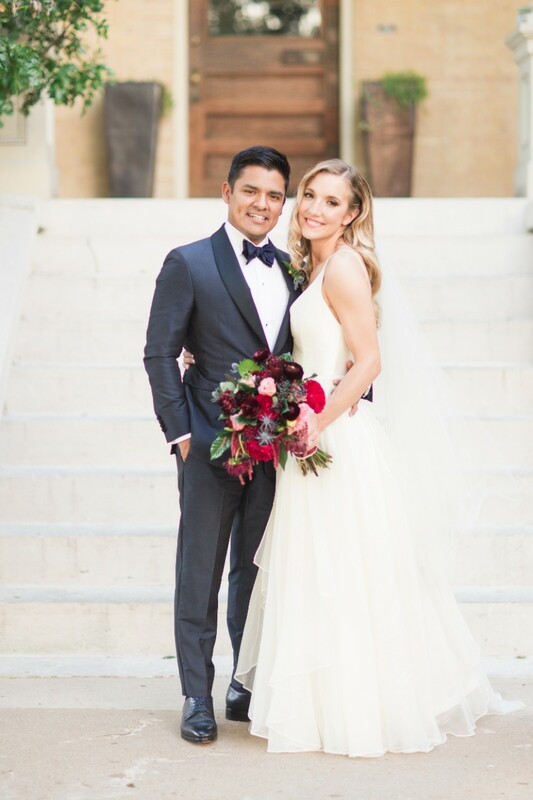 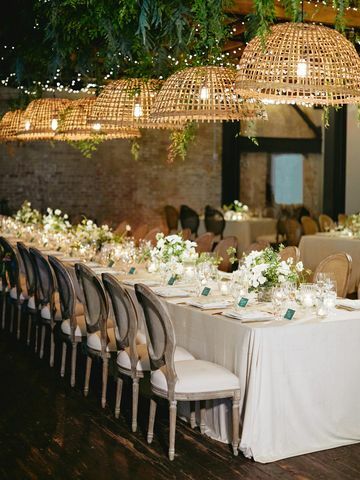 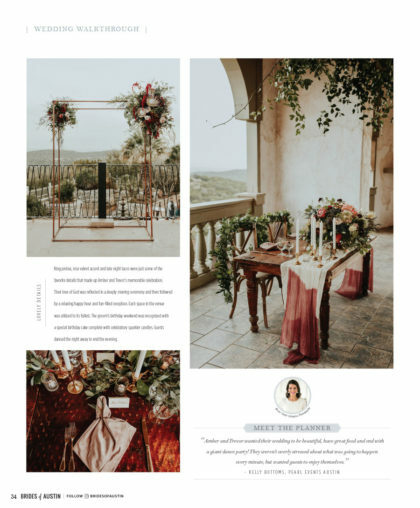 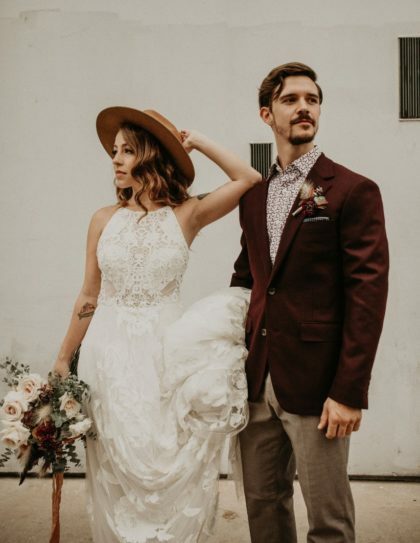 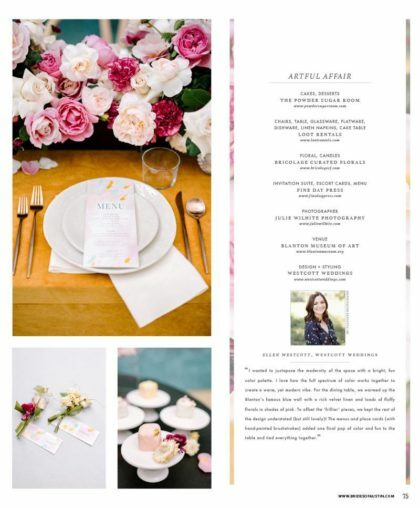 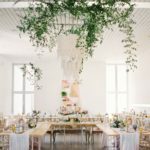 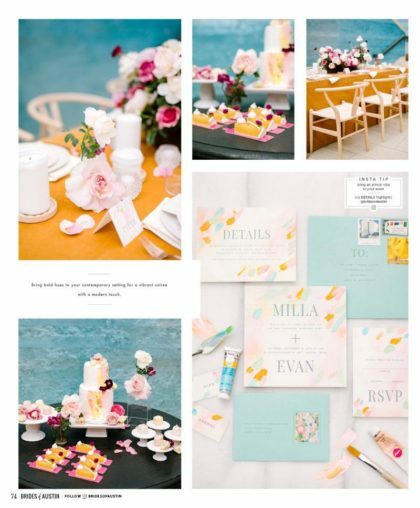 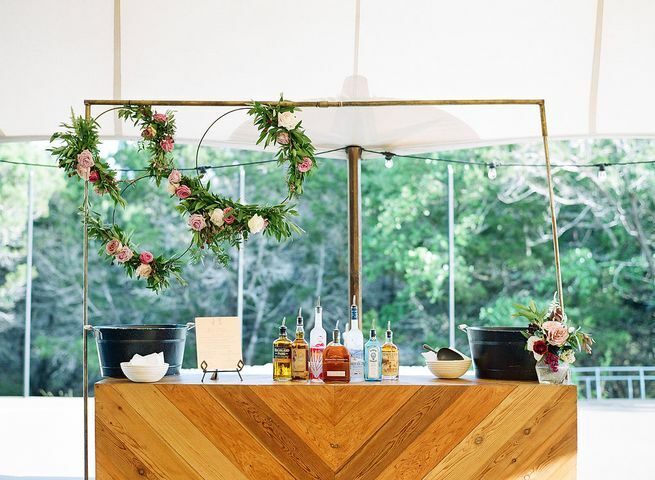 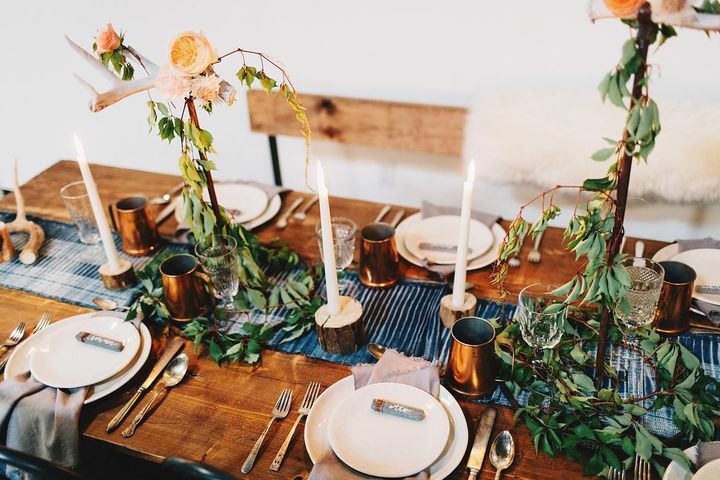 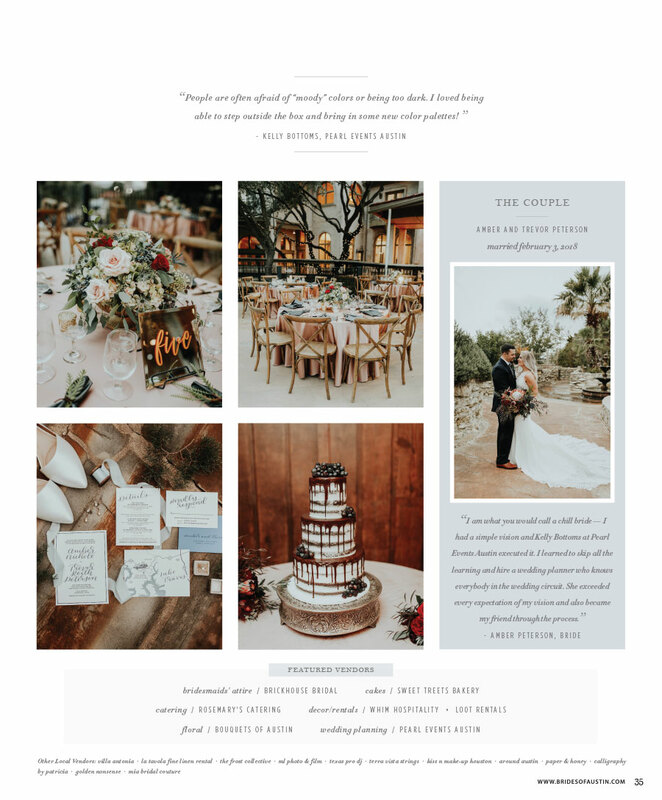 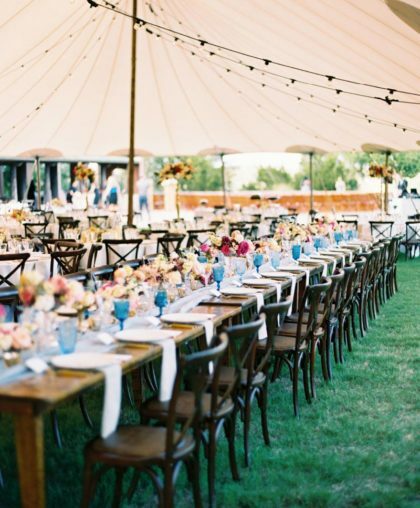 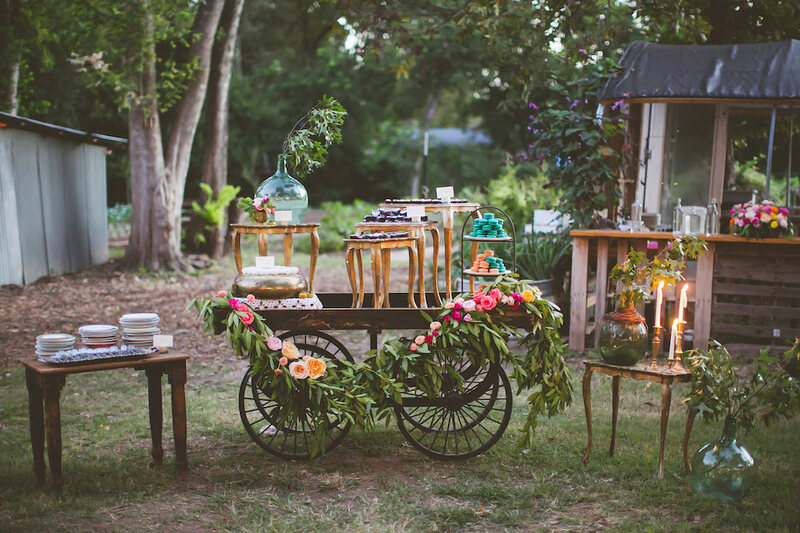 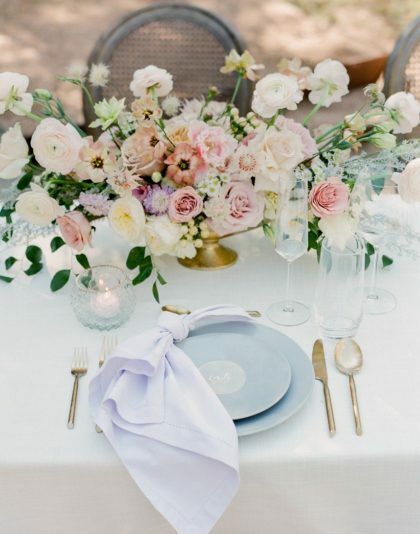 Anna and Rhoda started Loot Rentals in 2011 to meet the needs of brides and event planners looking for design forward rentals for their weddings. 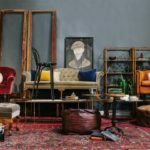 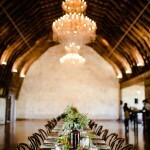 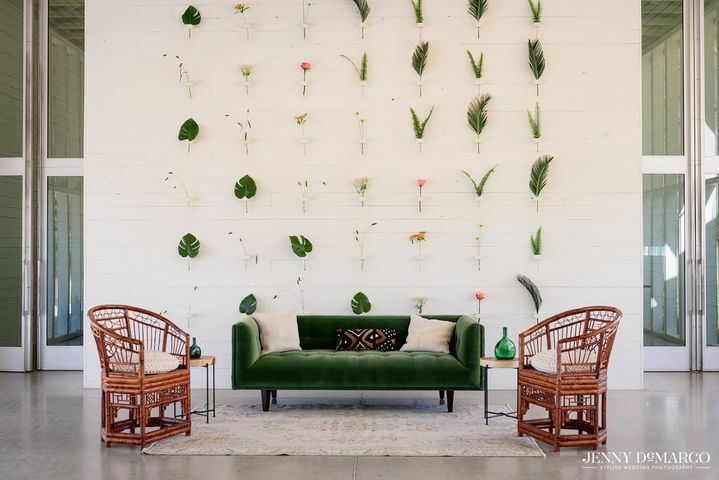 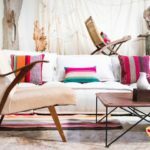 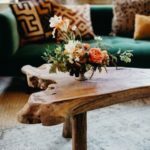 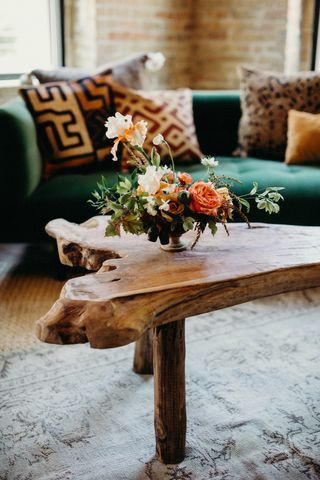 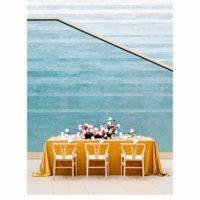 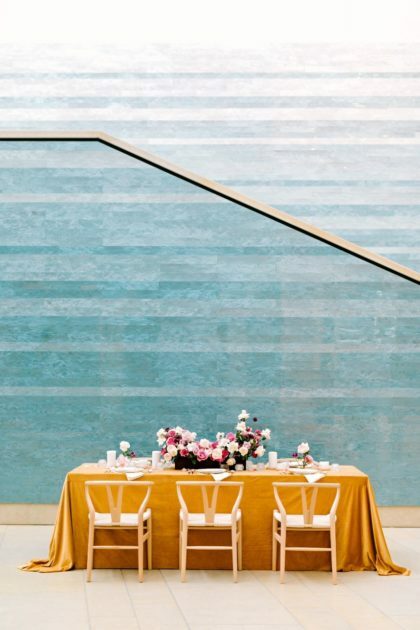 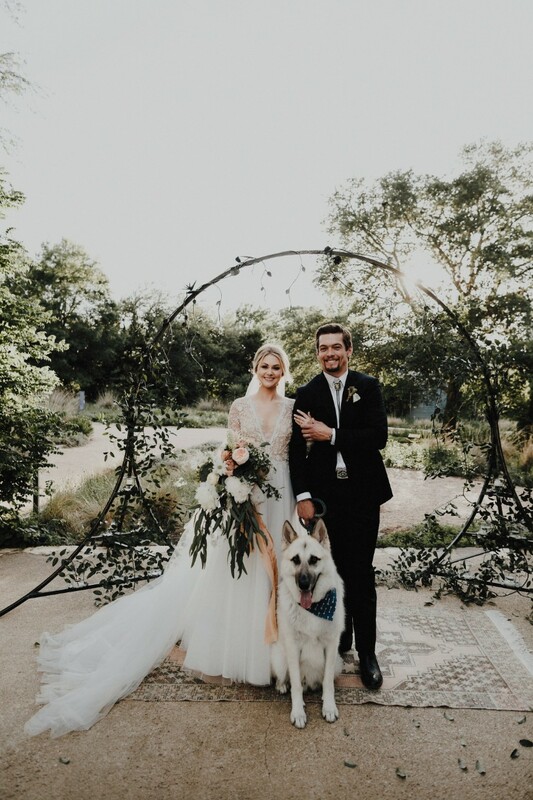 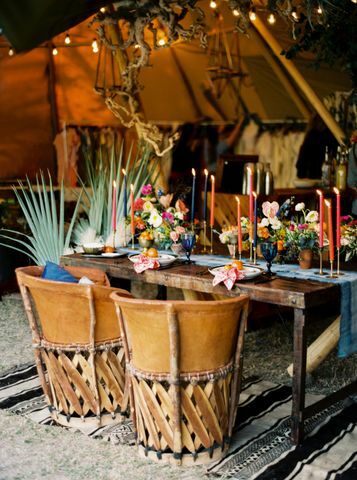 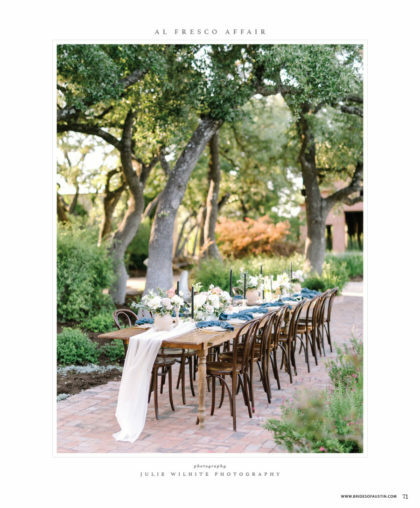 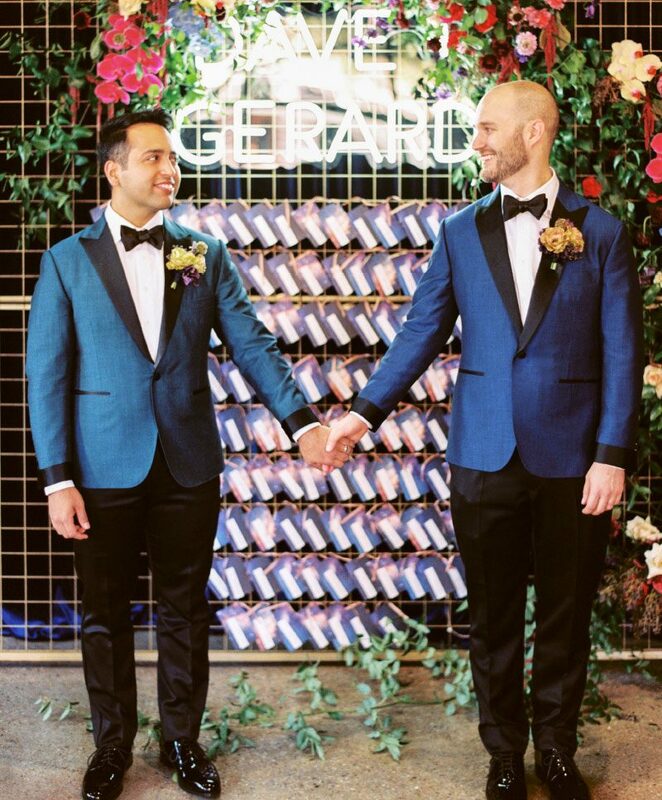 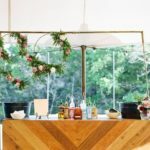 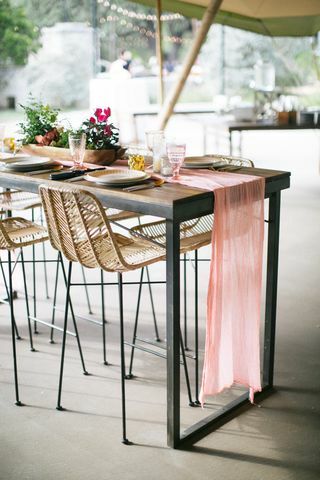 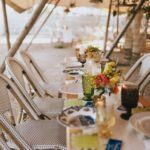 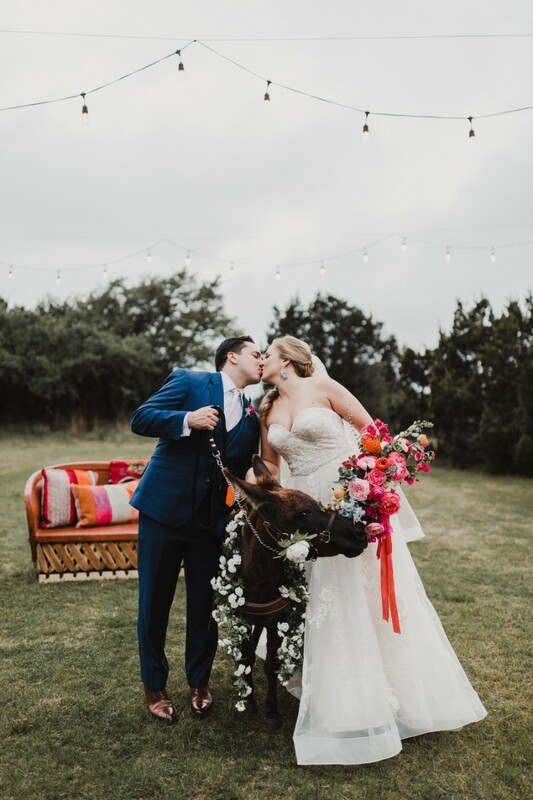 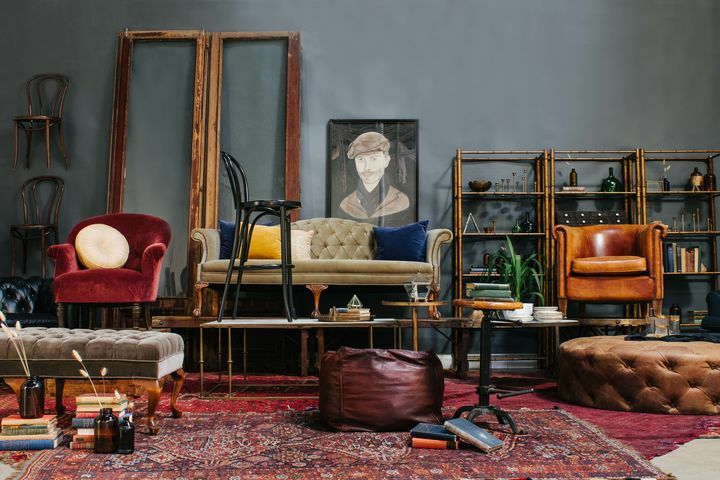 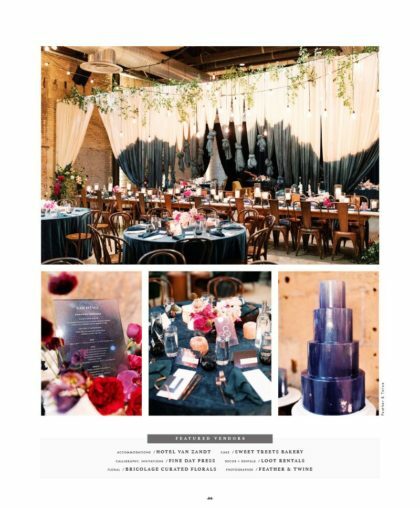 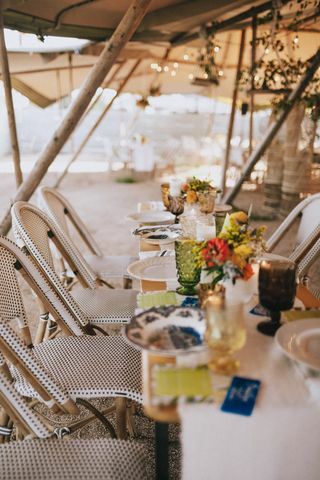 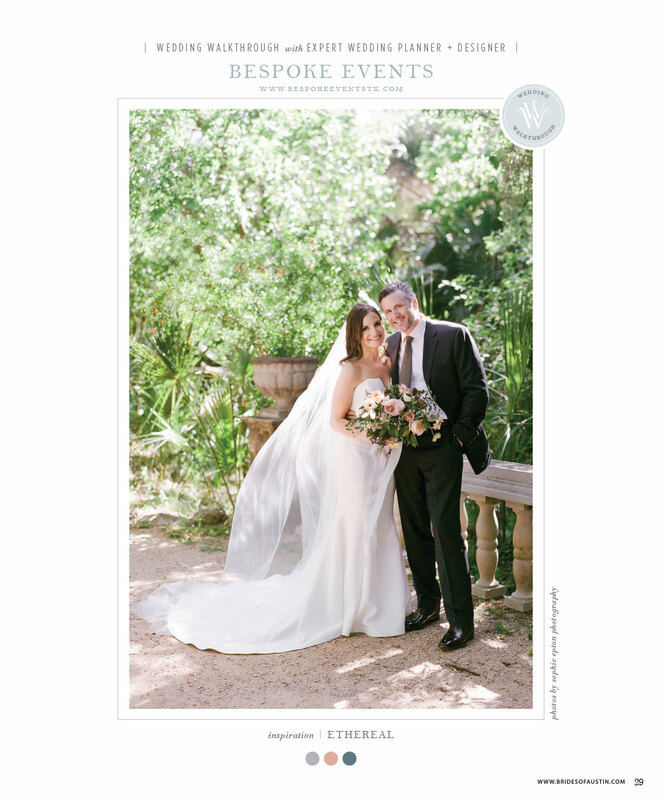 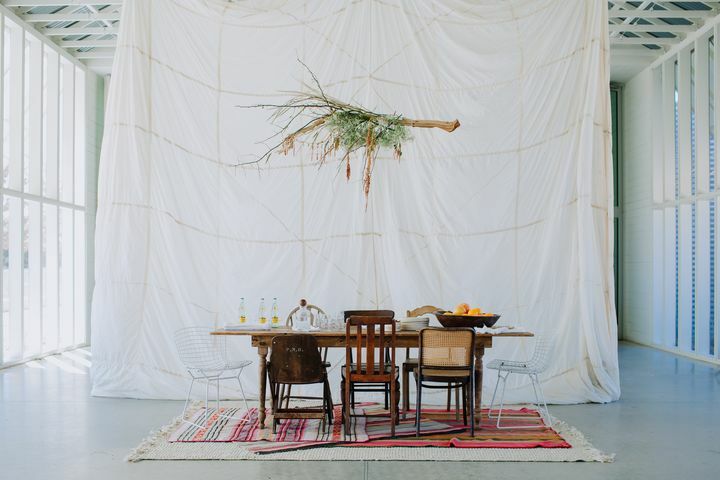 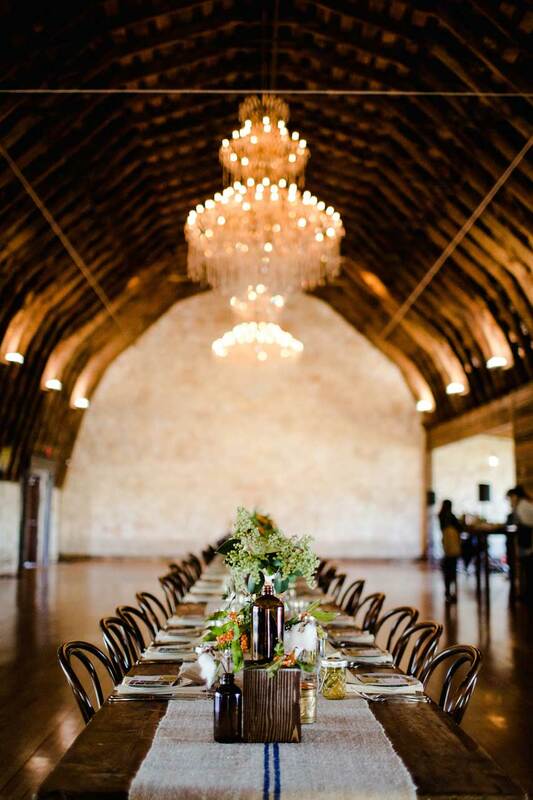 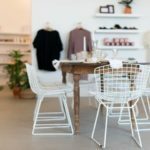 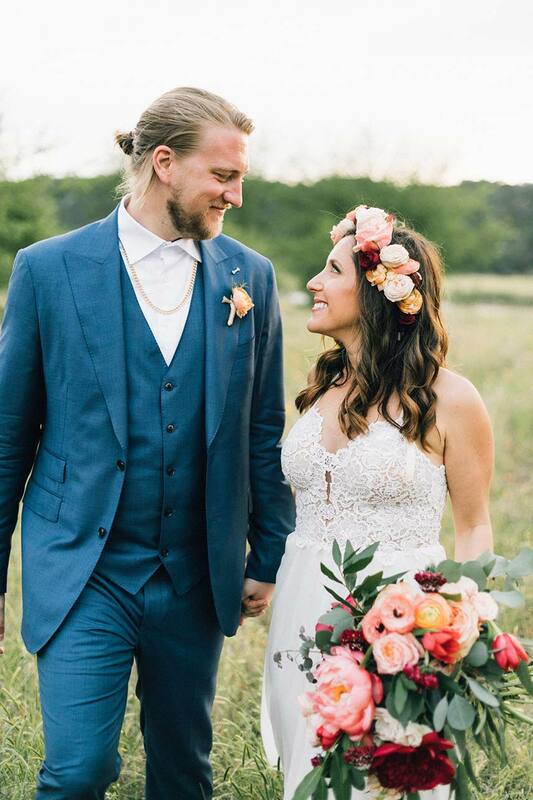 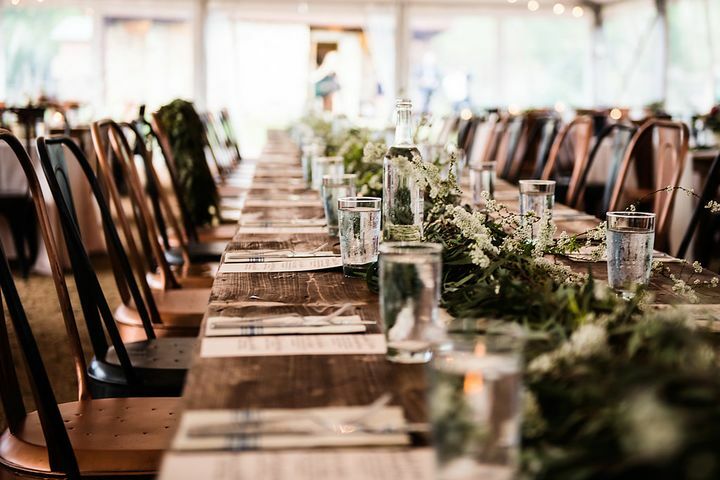 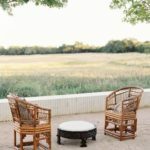 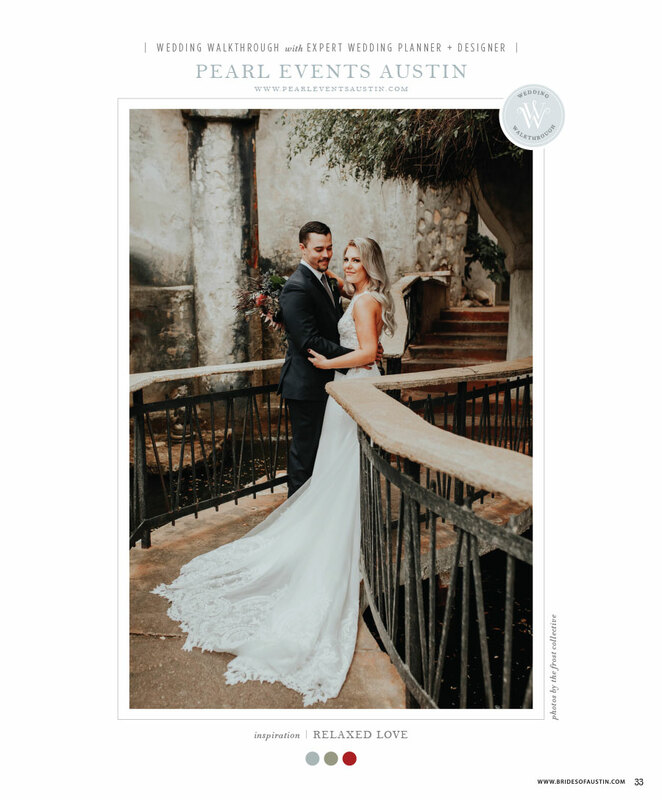 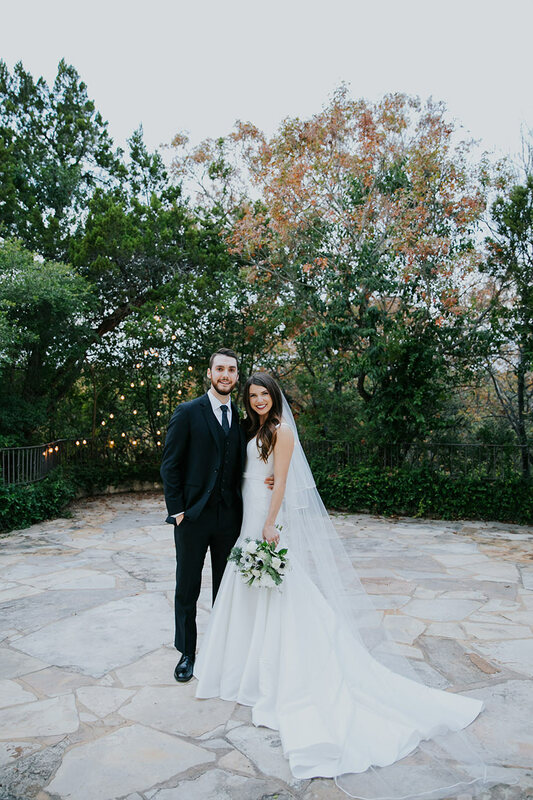 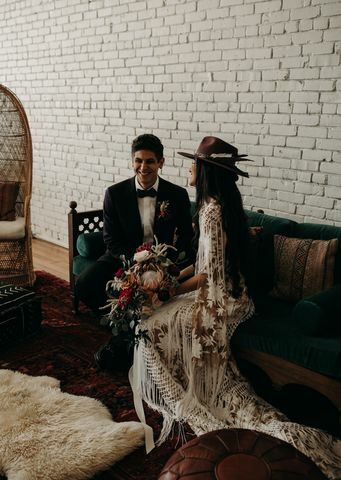 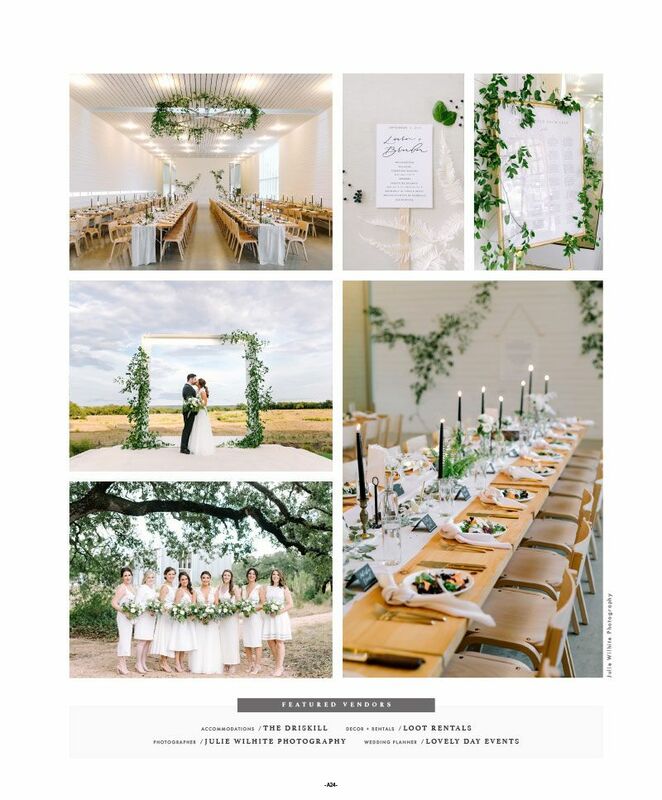 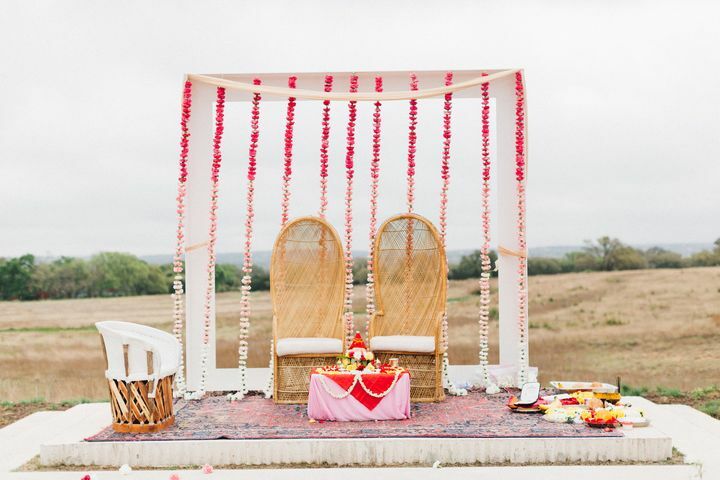 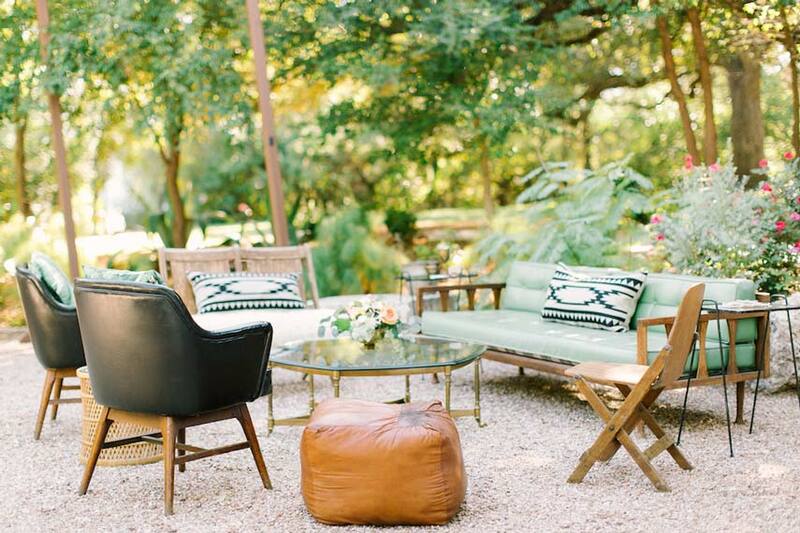 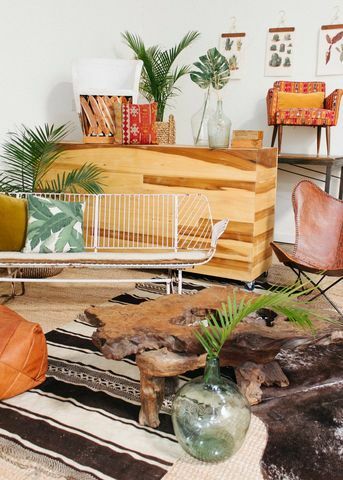 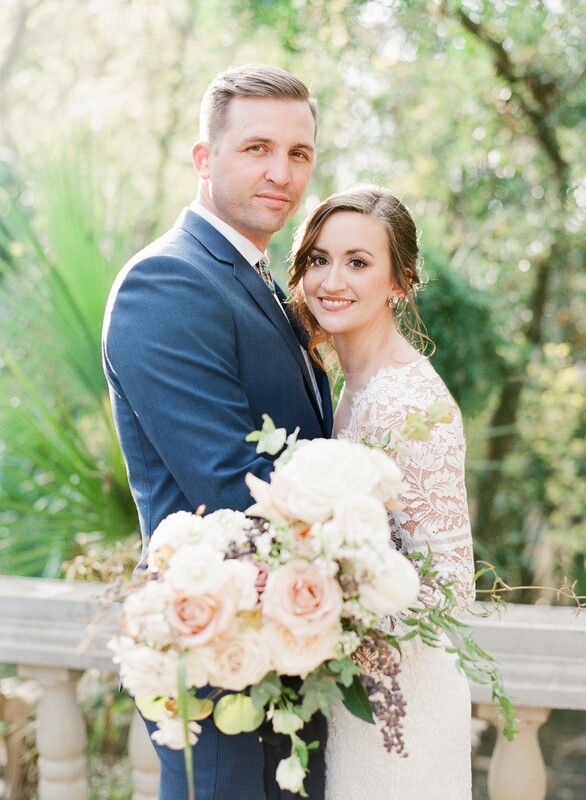 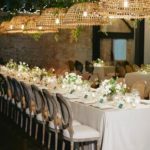 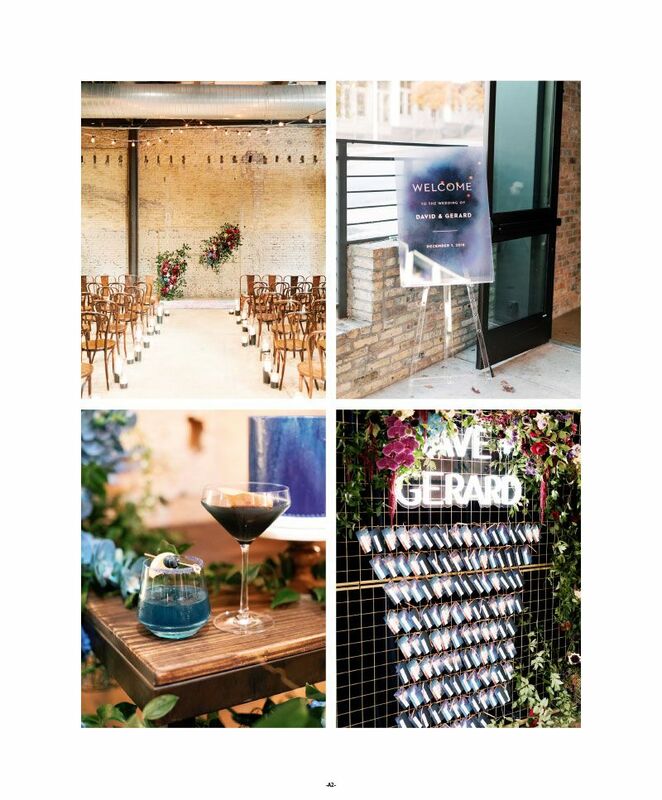 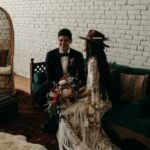 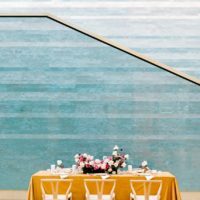 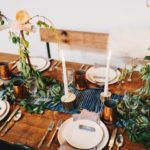 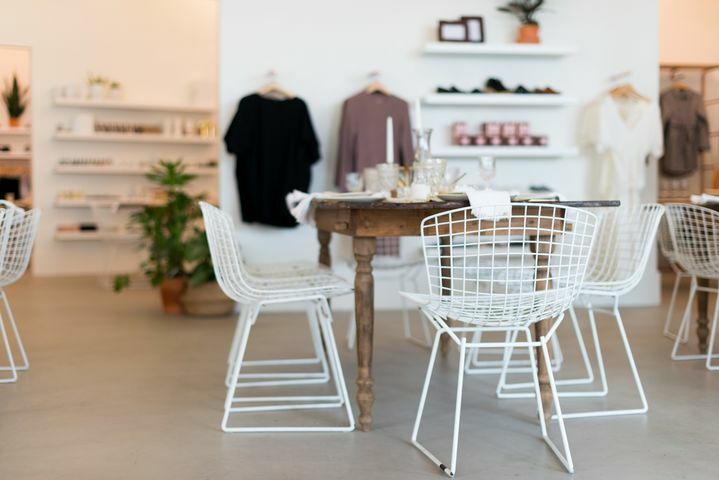 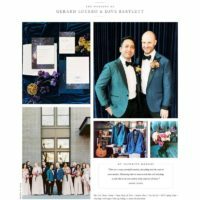 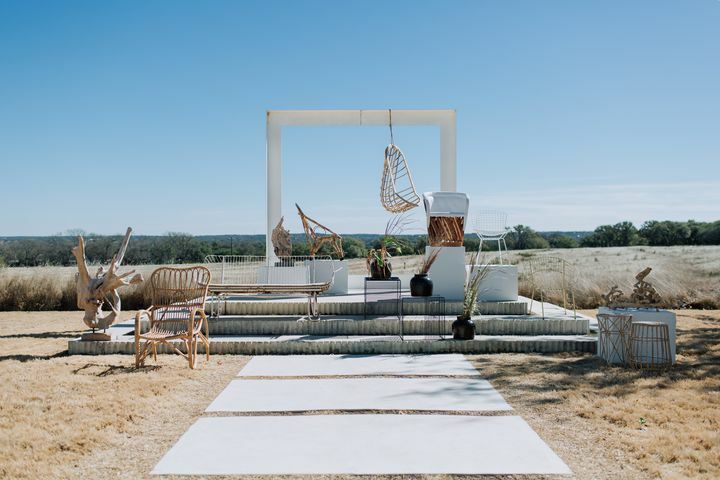 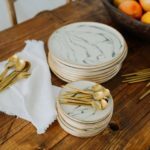 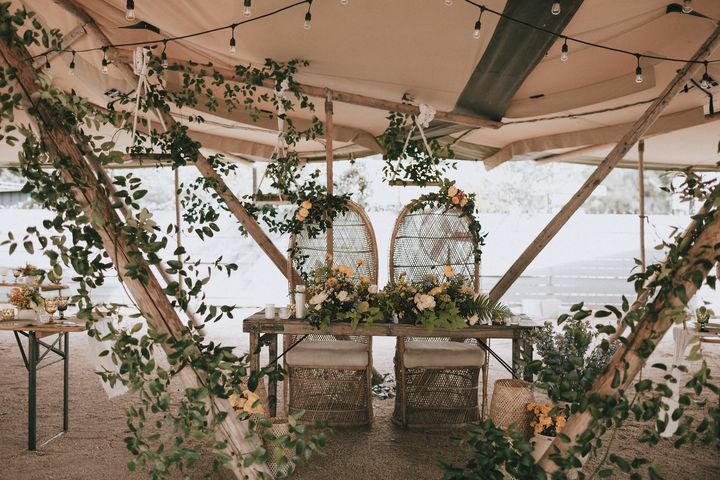 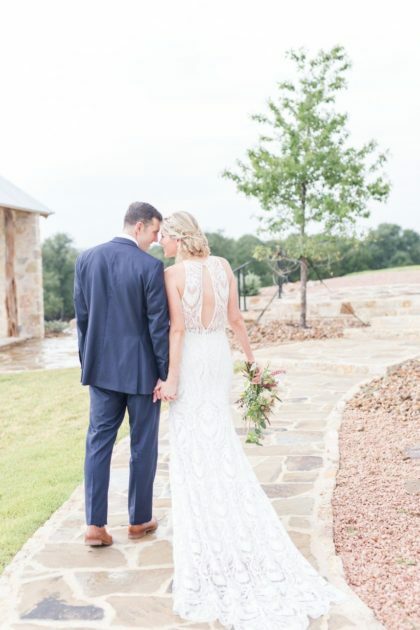 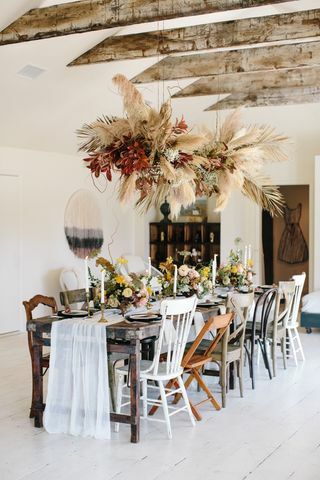 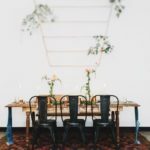 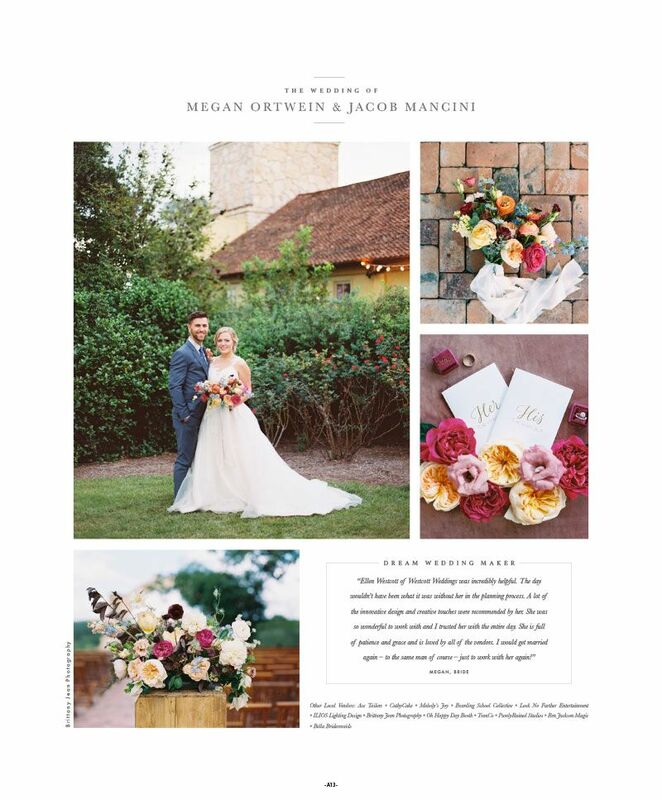 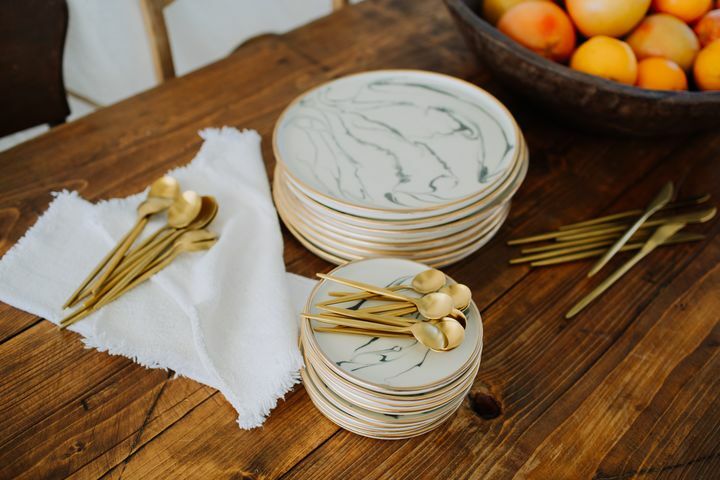 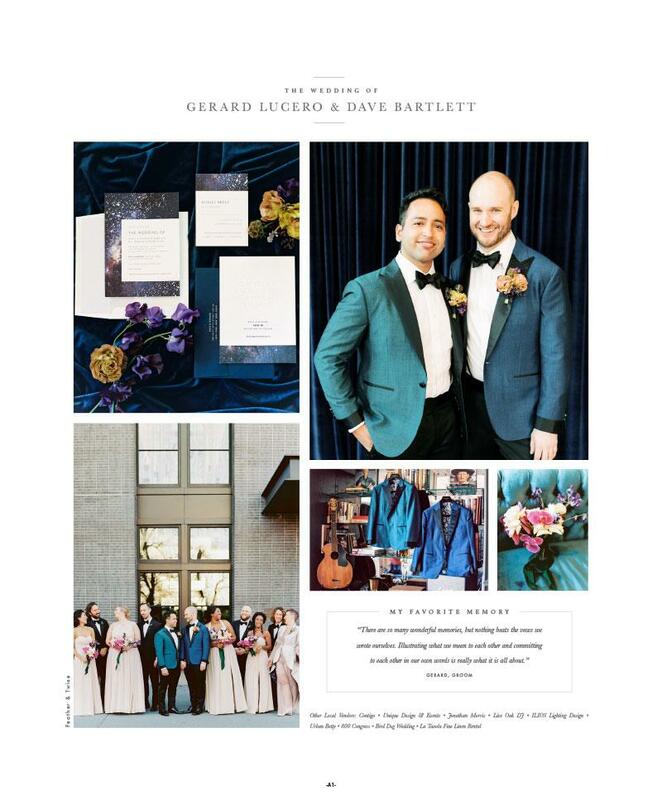 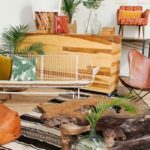 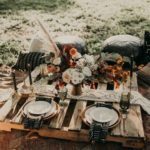 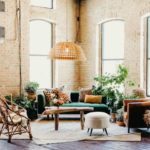 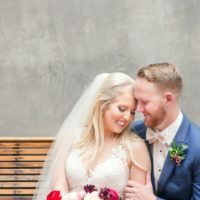 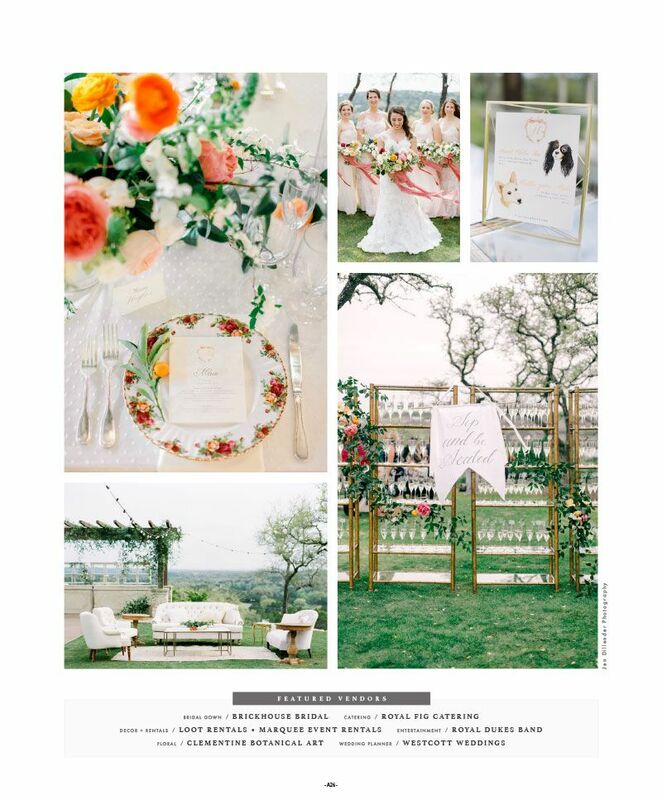 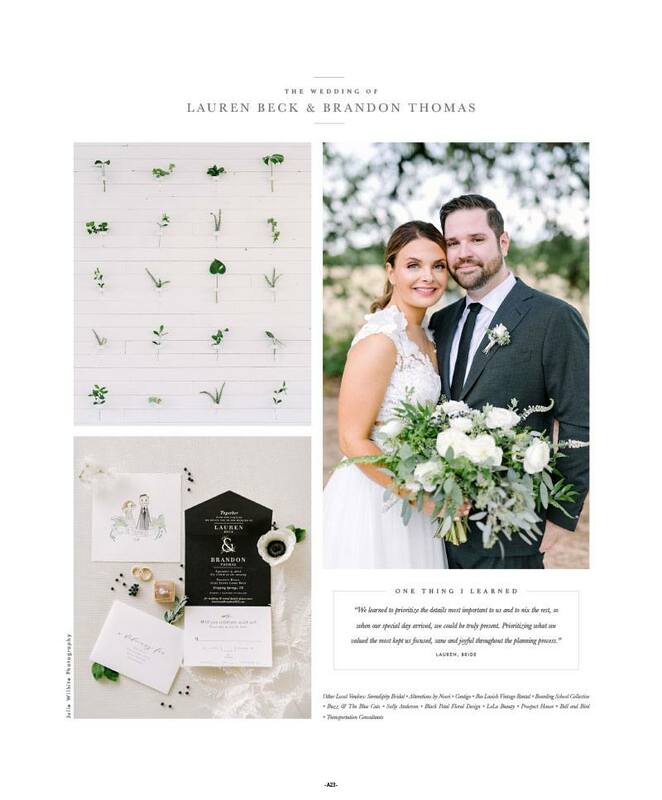 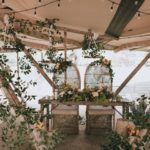 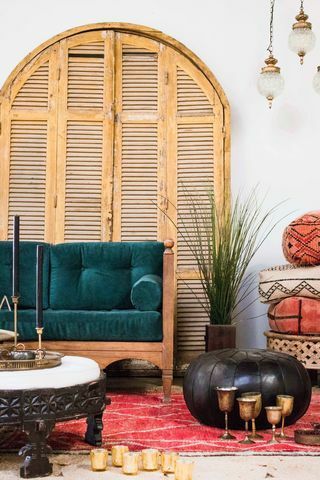 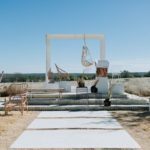 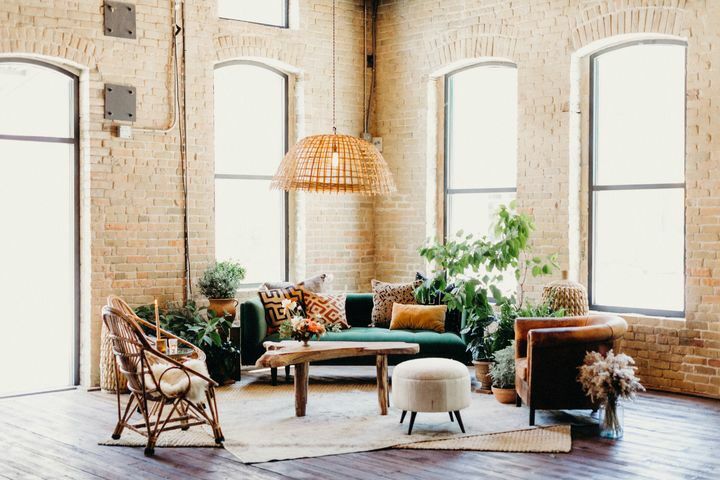 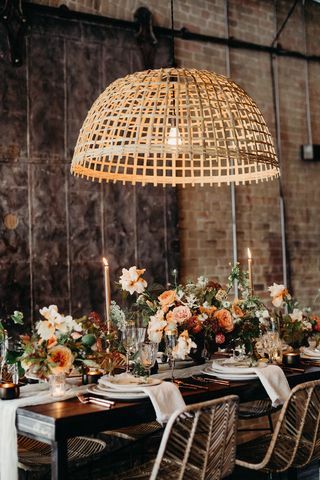 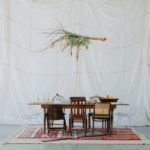 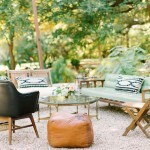 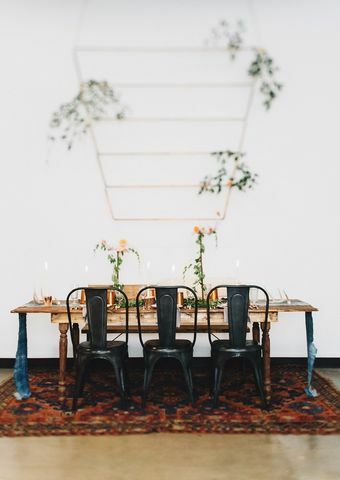 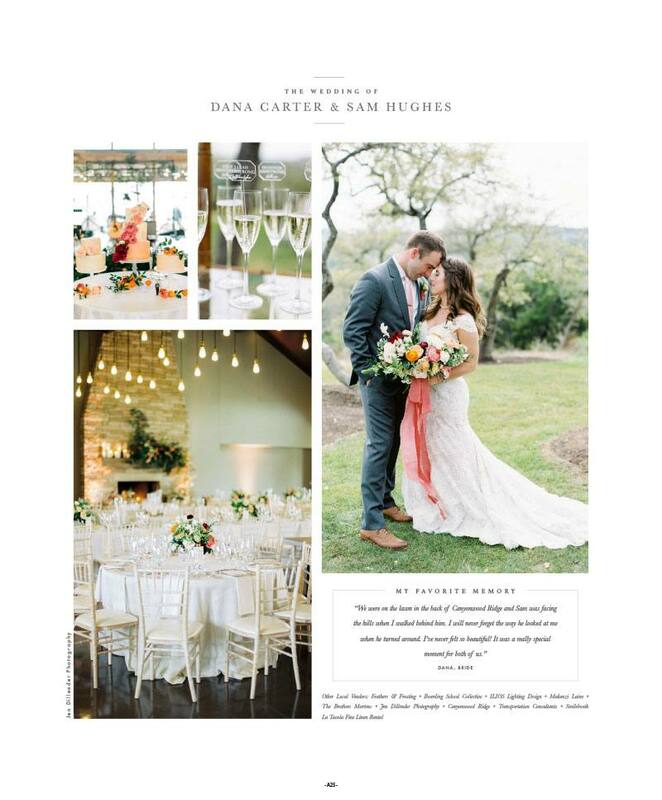 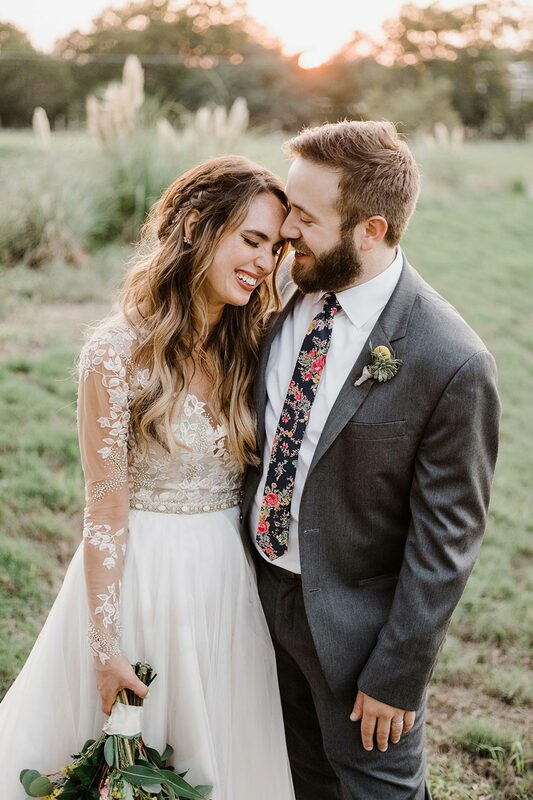 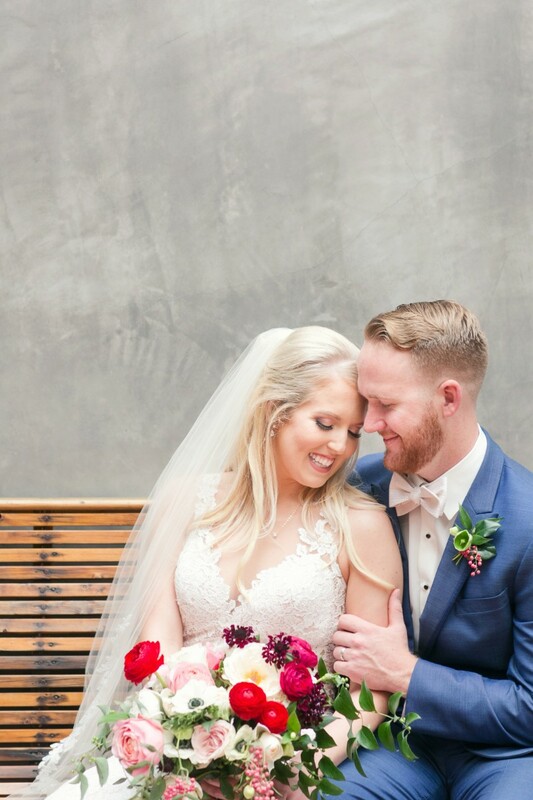 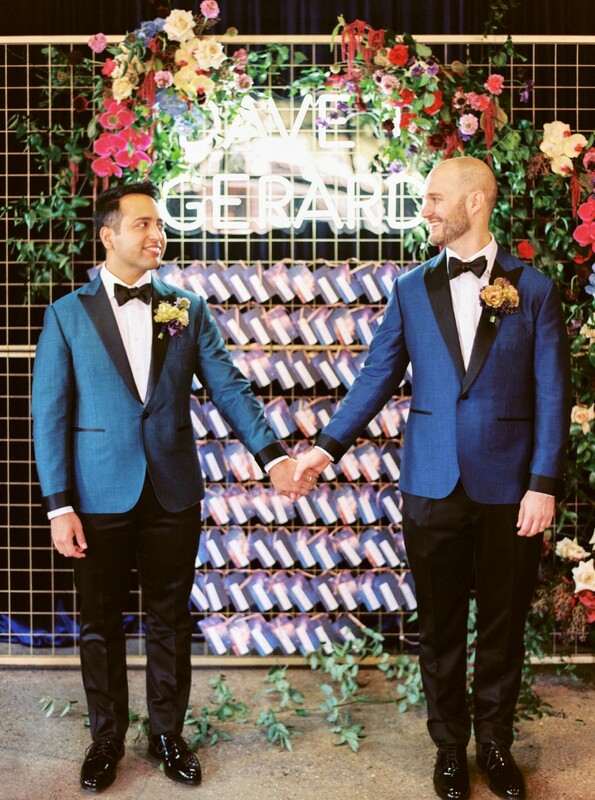 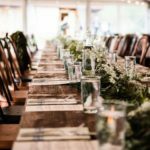 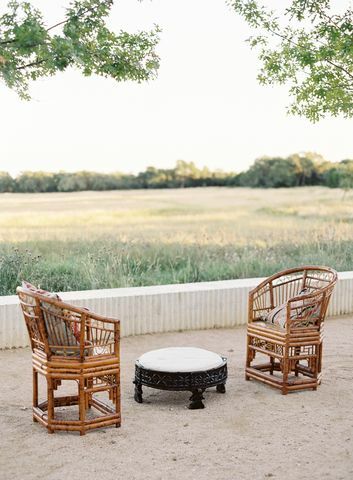 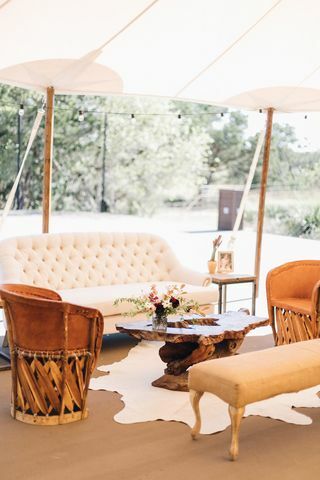 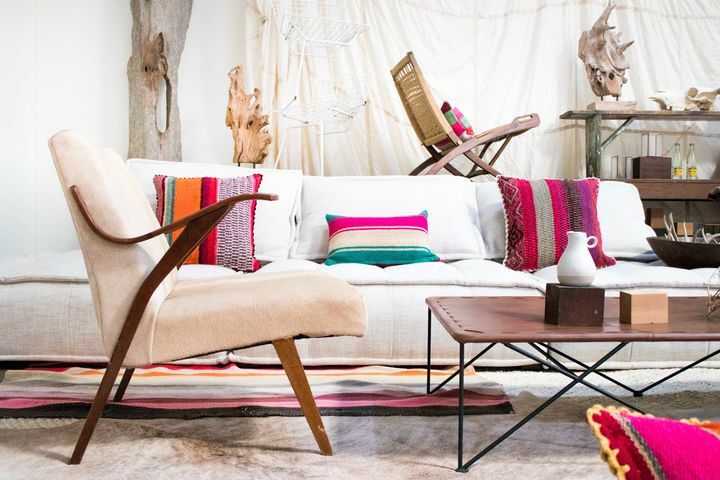 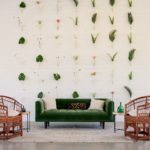 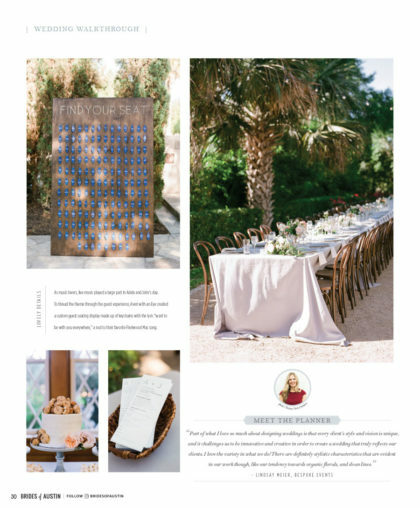 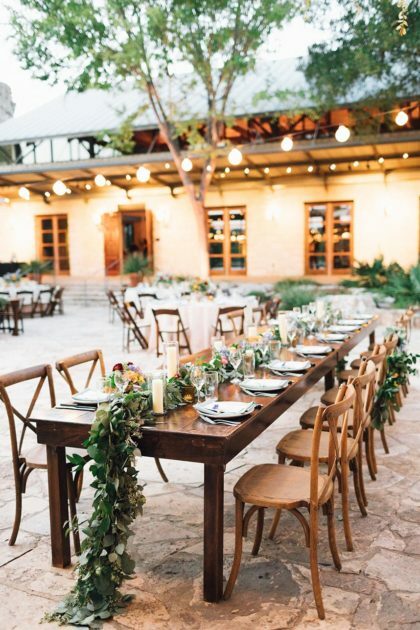 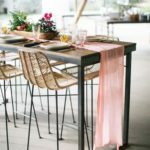 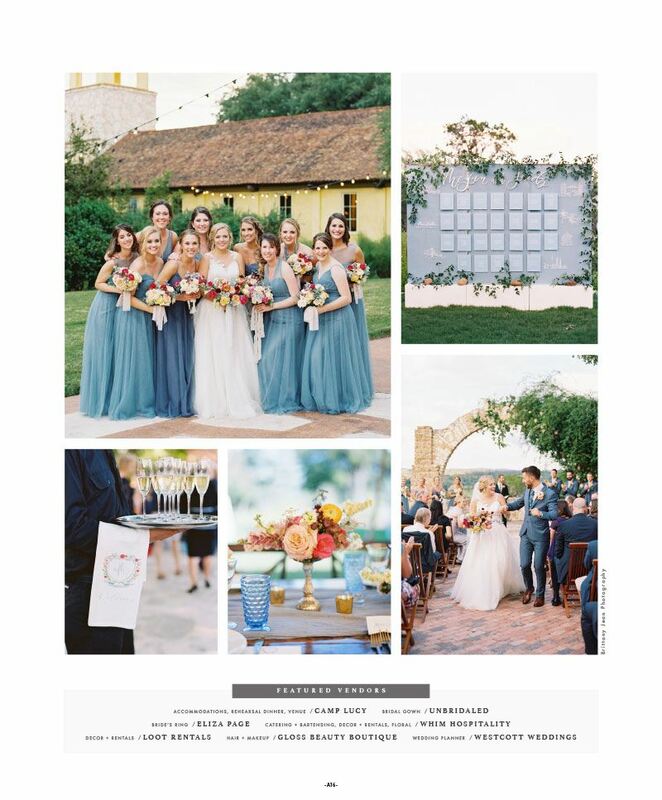 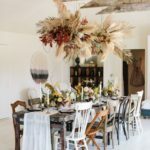 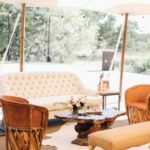 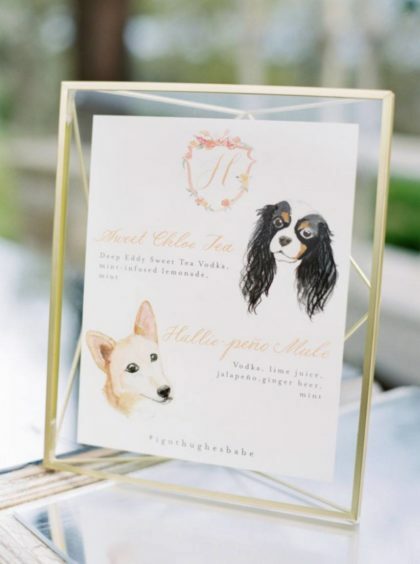 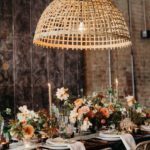 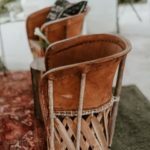 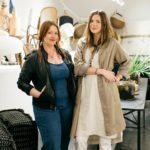 They combined their keen eyes for detail, backgrounds in event planning, and their love for interiors while staying in line with trends to create an award winning style for central Texas and beyond. 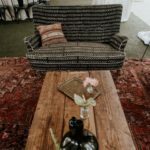 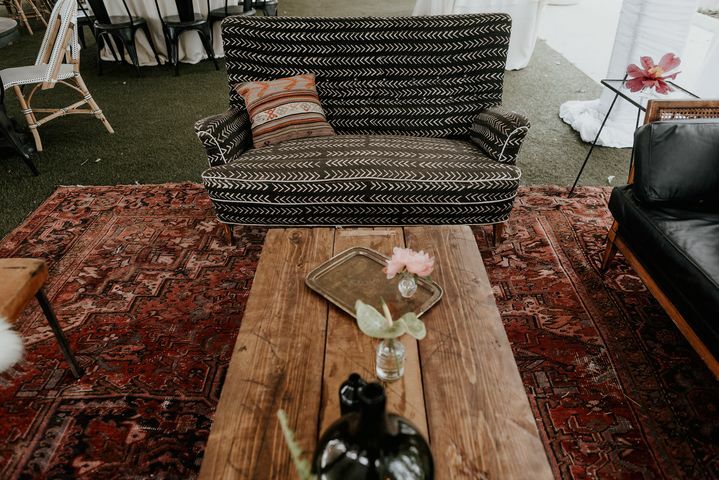 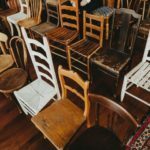 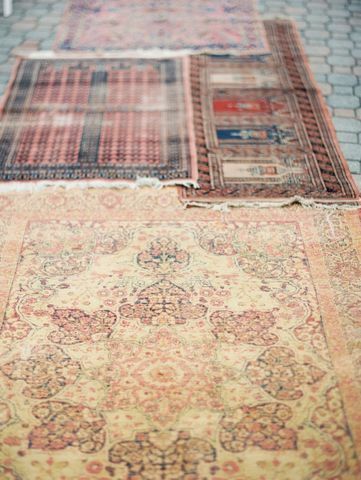 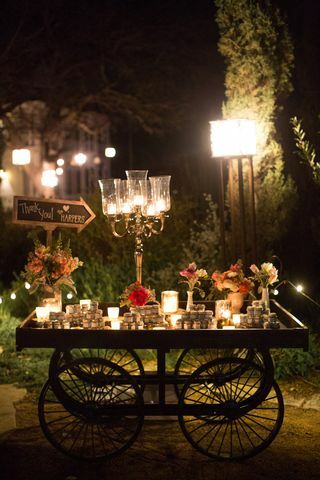 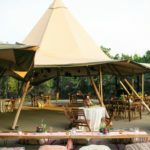 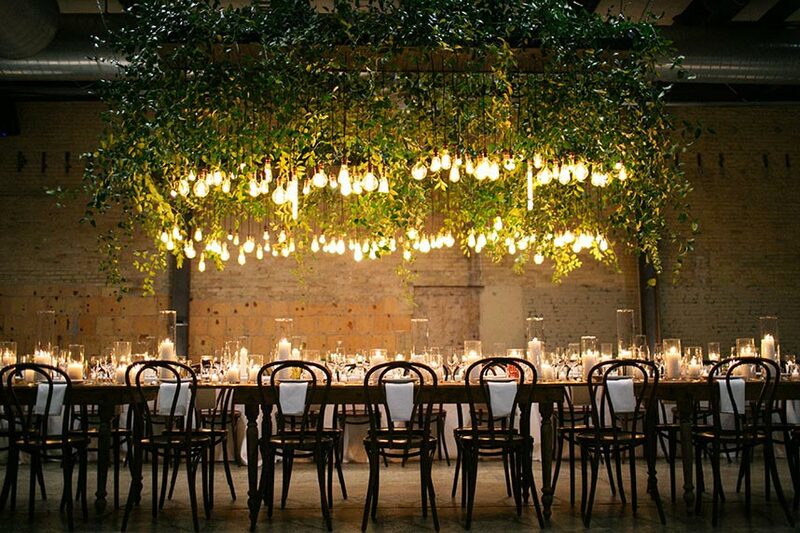 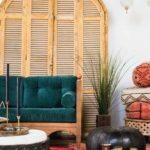 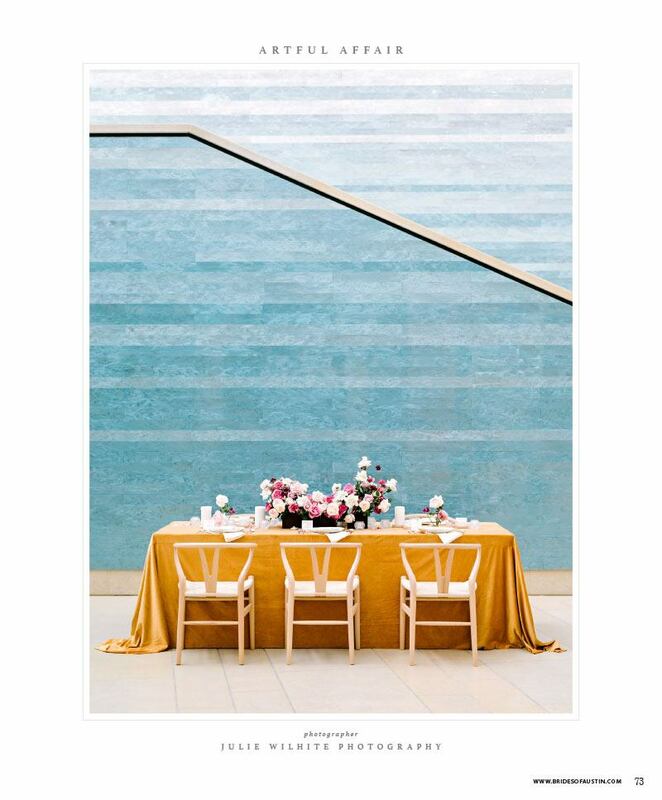 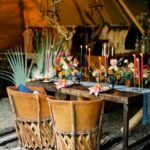 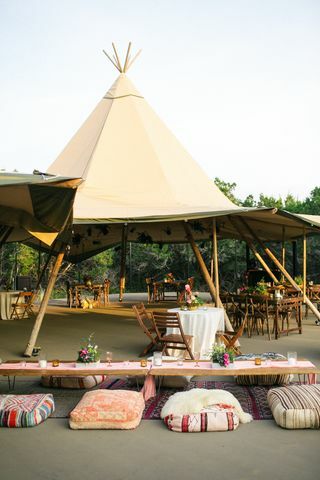 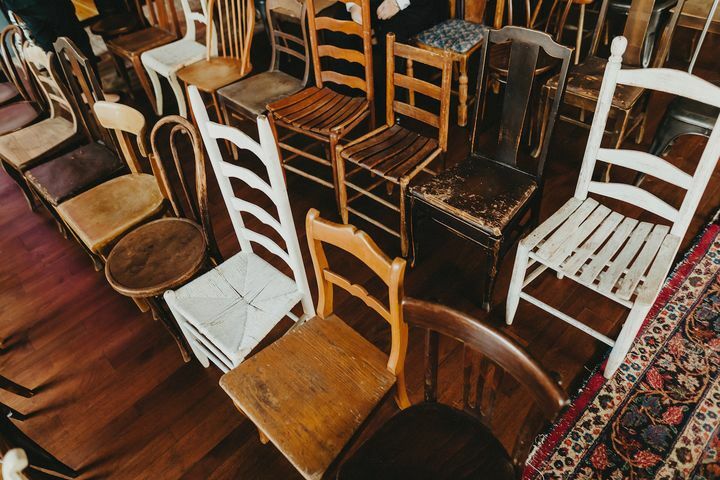 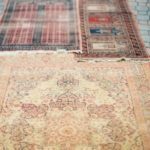 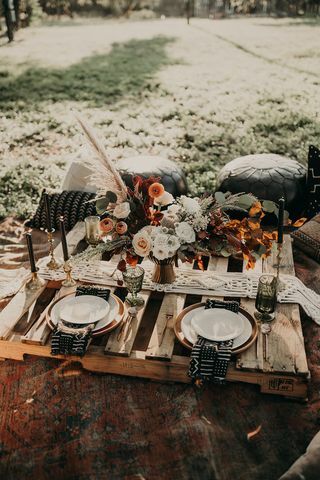 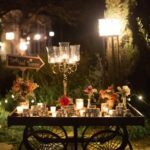 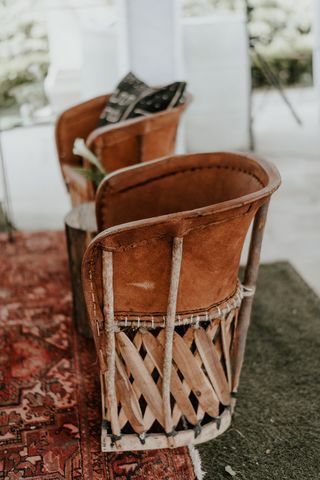 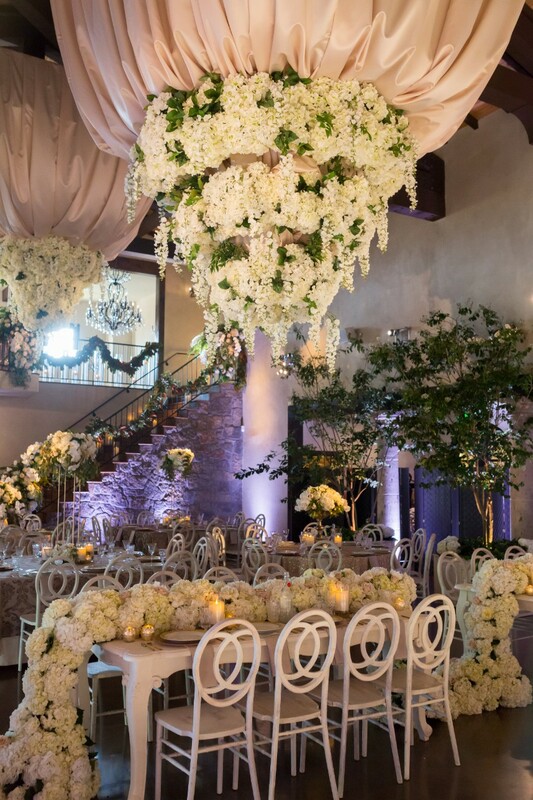 They pride themselves in carrying lounge furniture, dining furniture, tabletop settings and decor that will make for a wedding and reception experience that you and your guests will never forget.